Matt Le Tissier, Southampton’s greatest ever player, has reacted like any supporter would to Virgil van Dijk’s transfer request. Last night, he went on a Twitter rampage after his club’s skipper released a statement confirming the fact he’d handed in his transfer request due to Southampton refusing any enquiries for his services from ‘ multiple top clubs’. 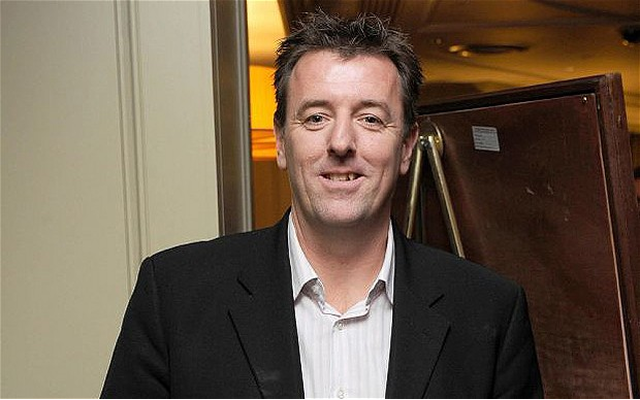 Le Tissier, who now works as a pundit, claims he’s ’embarrassed’ van Dijk is refusing to play, before laying into Liverpool – suggesting we’d look ‘foolish’ to bid now after June’s public apology, calling us a ‘stepping stone’ to Barcelona, too. Le Tissier went on to revel in the fact Liverpool fans will be devastated if we miss out on the 26-year-old. All we can do now is hope the deal gets done. Jurgen Klopp is desperate for van Dijk, but Southampton would rather do business with anyone but ourselves.